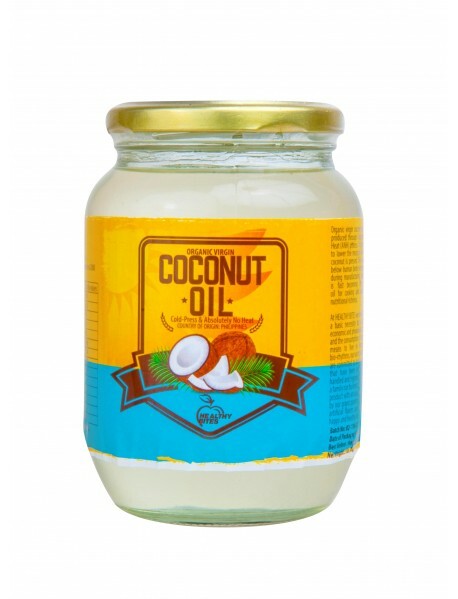 To date, there are over 1,500 studies proving coconut oil to be one of the healthiest foods on the planet. Coconut oil benefits and uses go beyond what most people realize. And around 62% of the oils in coconut are made up of these 3 healthy fatty acids and 91% of the fat in coconut oil is healthy saturated fat.